A trailer for Bruno Dumont’s TV series for Arte, for international sales. I did it in a quite strange time for me in early year 2014: it took me more than two week just because the material was so good and funny. 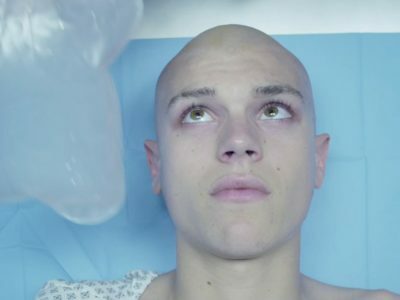 The production company decided to keep it as a public trailer and made a real buzz out it: the series was successful and a second season is planned.